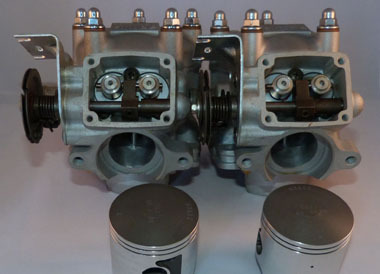 As well as being a well established online parts shop TTW can also offer repairs such as RGV250 competatively priced complete engine and gearbox rebuilds, service forks, replace shock absorbers, bearings etc. TTW is located in a 750 Sq Ft Light Industrial Unit and has workshop facilities for 2-stroke engine and bike rebuilding, servicing and general repairs. Located just off the A17 with easy access and parking, you can leave your bike in safe hands for anything as complex as full rebuild including race paint or anything as simple as a brake caliper repair.